March 2016 – Got Hair Issues? I've Got Solutions. 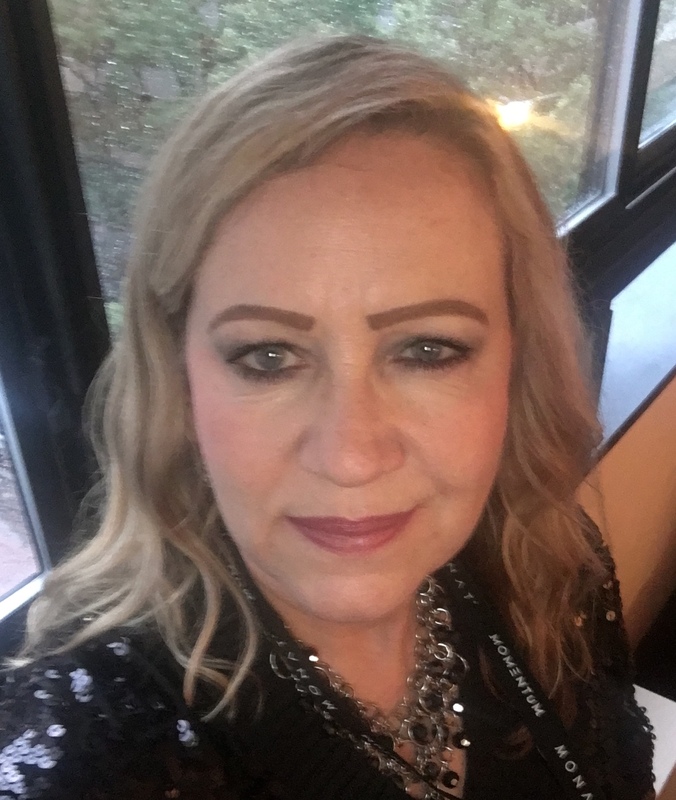 This is Sabrina, one of my Rock Star Team Members! 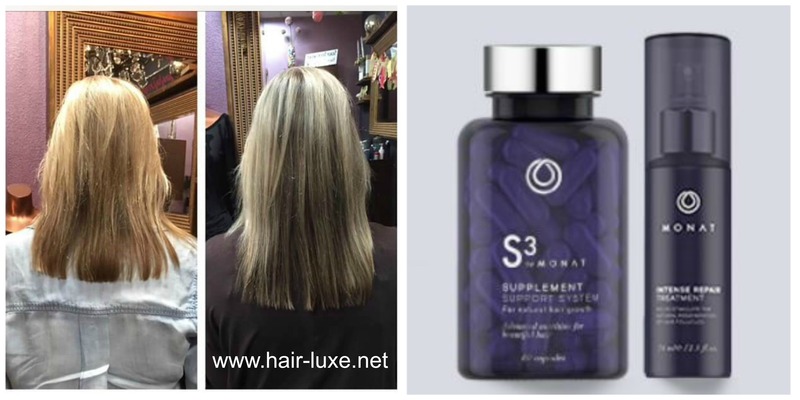 To be 100% honest, I wasn’t sure about our new MONAT S3 Natural, Hair-Growth Supplement that came out a few months ago. For me, it was a “let’s wait and see” kind of thing. But after seeing Sabrina’s results, I’m now super excited about offering this product to my customers. If you want to turbo-charge your hair growth we have a “Power Boost System” that has the new S3 Supplement (30-day supply) and our already popular Intense Repair Spray. 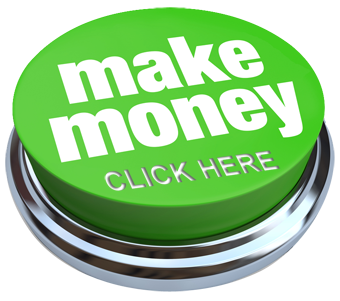 If you purchase this system, you save $25 (as opposed to purchasing the two products separately). If you have questions about the exciting S3 Supplement or any other of our products, Contact Me ASAP!